In the small town of Dogwood, West Virginia, Karin has buried her shattered dreams by settling for a faithful husband whose emotional distance from her deep passions and conflicts leaves her isolated. Loaded with guilt, she tries to raise three small children and "do life" the best she can. Will returns to Dogwood intent on pursuing the only woman he has ever loved—only to find there is far more standing in his way than lost years in prison. The secrets of Will and Karin's past begin to emerge through Danny Boyd, a young boy who wishes he hadn't survived the tragedy that knit those two together as well as tore them apart. The trigger that will lay their pain bare and force them to face it rather than flee is the unlikely figure of Ruthie Bowles, a withered, wiry old woman who leads Karin so deep into her anger against God that it forces unexpected consequences. 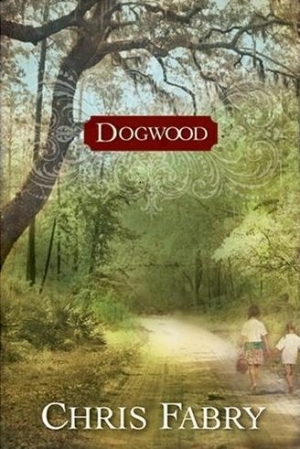 Chris Fabry introduces readers to the fictional town of Dogwood, West Virginia, in his first novel for adults, Dogwood.  The book released in August 2008 and was awarded the 2009 Christy Award in the Contemporary Standalone category.